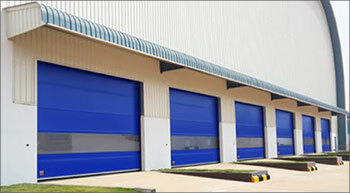 Doors are an integral part of the smooth operations of any commercial and industrial building. That is why choosing the most suitable doors needs very careful consideration. 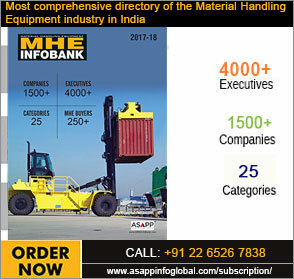 Gandhi Automations Pvt Ltd, India's No. 1 entrance automation and loading bay equipment company, is the only manufacturer of rolling shutters certified to ISO 9001: 2015, ISO 14001: 2015, and BS OHSAS 18001: 2007 quality management system. 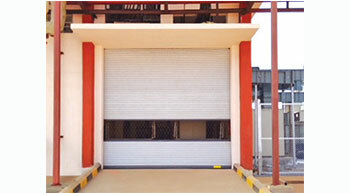 Gandhi Automations, India's leading entrance automation and loading bay equipment company, offers high-speed doors. These are sturdy, dependable and are the ideal solution for medium and large entrances. 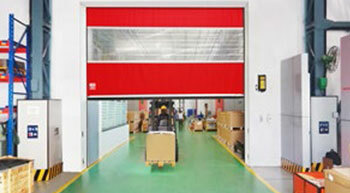 Gandhi Automations offers high speed doors. These are sturdy, dependable and are the ideal solution for medium and large entrances. 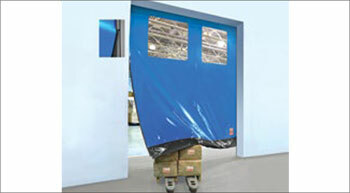 The doors are manufactured with European collaboration and technology with innovative and creative engineering. Electro-hydraulic dock levelers offered by Gandhi Automations are not only a bridge for connecting a vehicle, but also facilitate fast, smooth and safe transition by compensating the difference in heights between the loading bay and the vehicle. 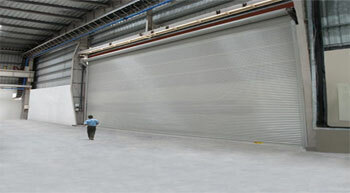 Gandhi Automations Pvt Ltd, India's leading entrance automation and loading bay equipment company, is the only manufacturer of rolling shutters certified to ISO 9001 - 2008 quality management system. 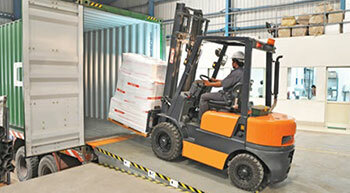 Gandhi Automations is India's top entrance automation and loading bay equipment company. This widely recognised position has been achieved by years of hard work, innovation, commitment to quality and reliable customer service. 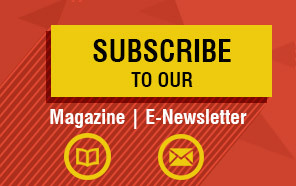 Prime Reset is a unique high-speed self-repairing door with the latest technology that prevents downtime of the door system. In case the curtain is impacted accidentally, it will cause the curtain to move out of the guides without damage.